Malik engineers, under brand of MALIK’S, is now a established and trusted name in Extrusion systems for Plastic, Food & Rubber Industries. The company also continues to manufacture various Plastic Injection, Blow and Compression Moulding systems. 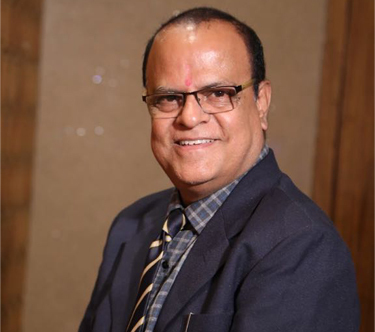 The organisation established nearly 3 decades back, is backed by rich experience of Mr. R V Malik, a Mechanical Engineer with rich Electrical/Electrical/Automation Backgrounds as well. With this asset, it is natural, we do in house designing of all mechanical and electrical control systems ourselves and extensive use of CAD/CAM techniques guarantee what we get the desired result on our products. Partner Dwarkadheesh Plastics, Junagadh, Gujarat.